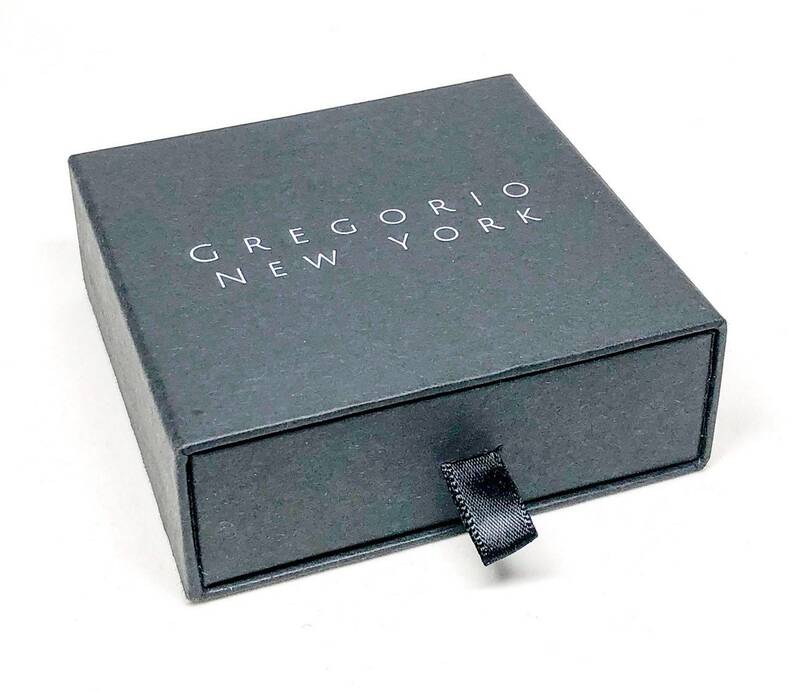 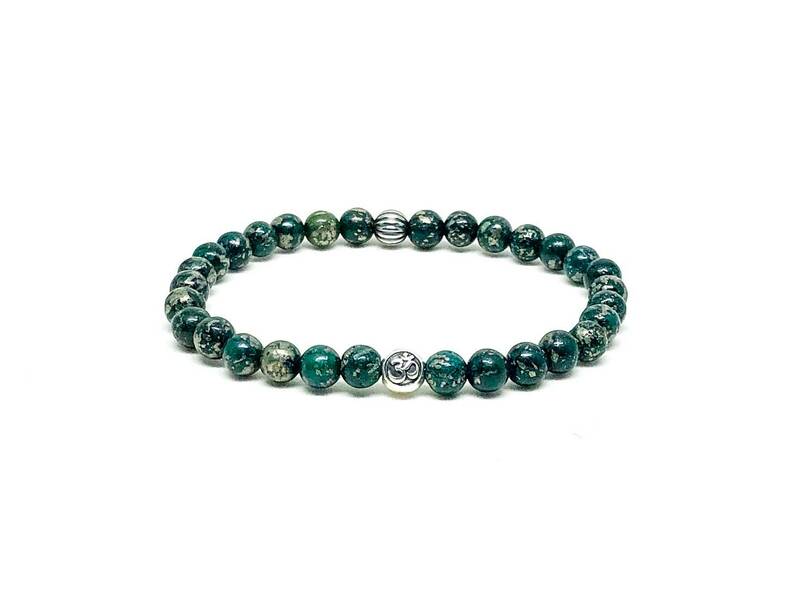 Men's bracelet with Dark Green Pyrite and Sterling Silver. 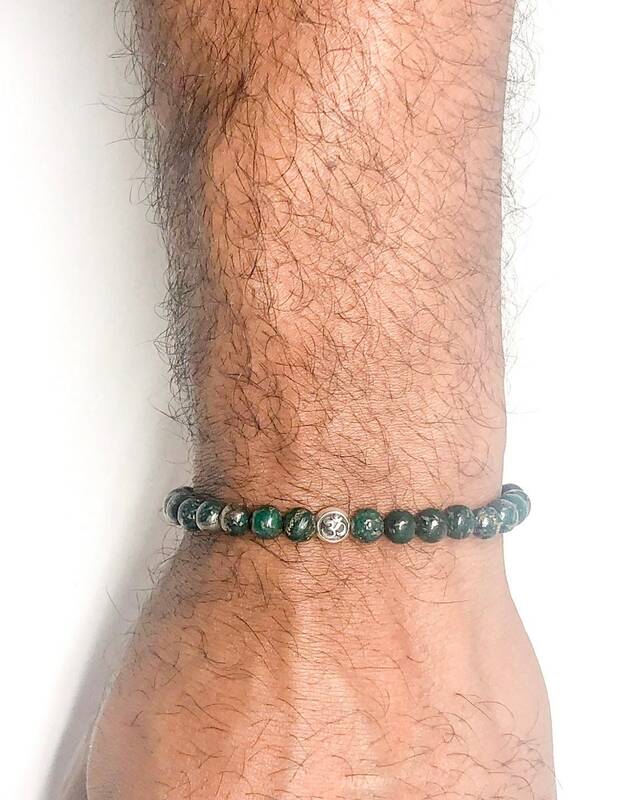 Men’s beaded bracelet made with dark green Pyrite 6mm and sterling silver 6mm. 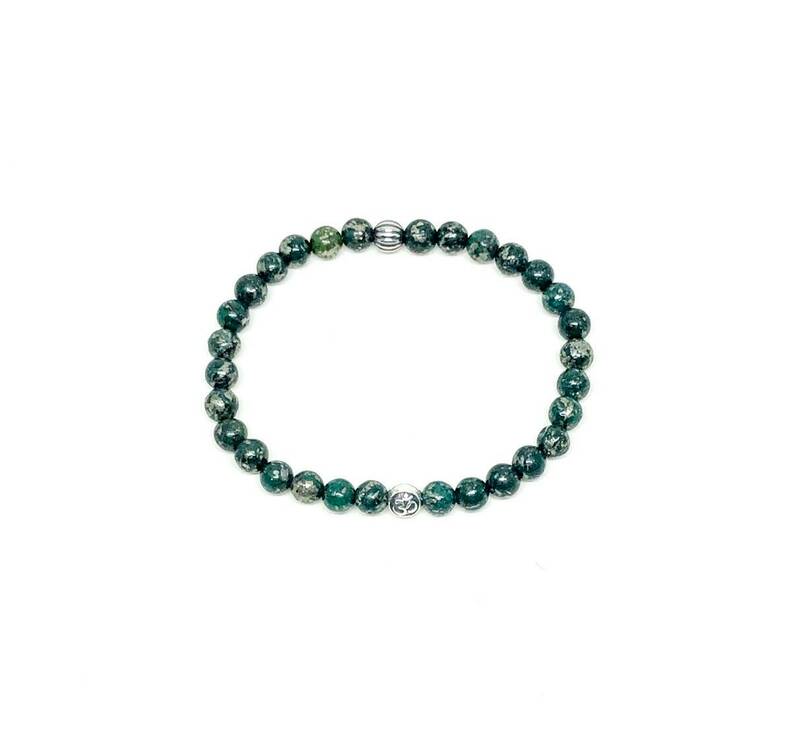 Classic sterling silver piece with stunning green with copper colors.